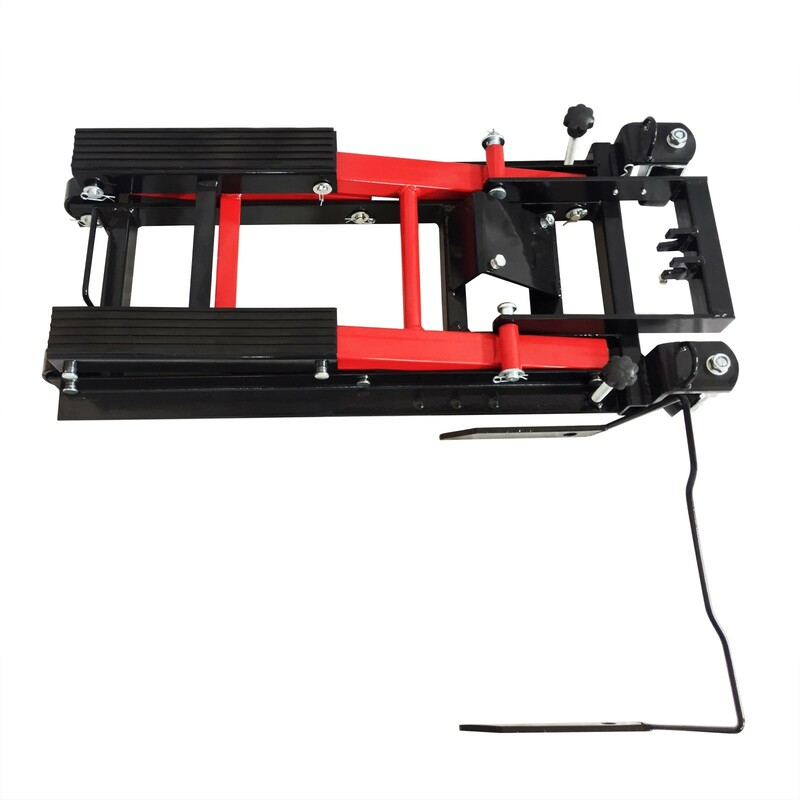 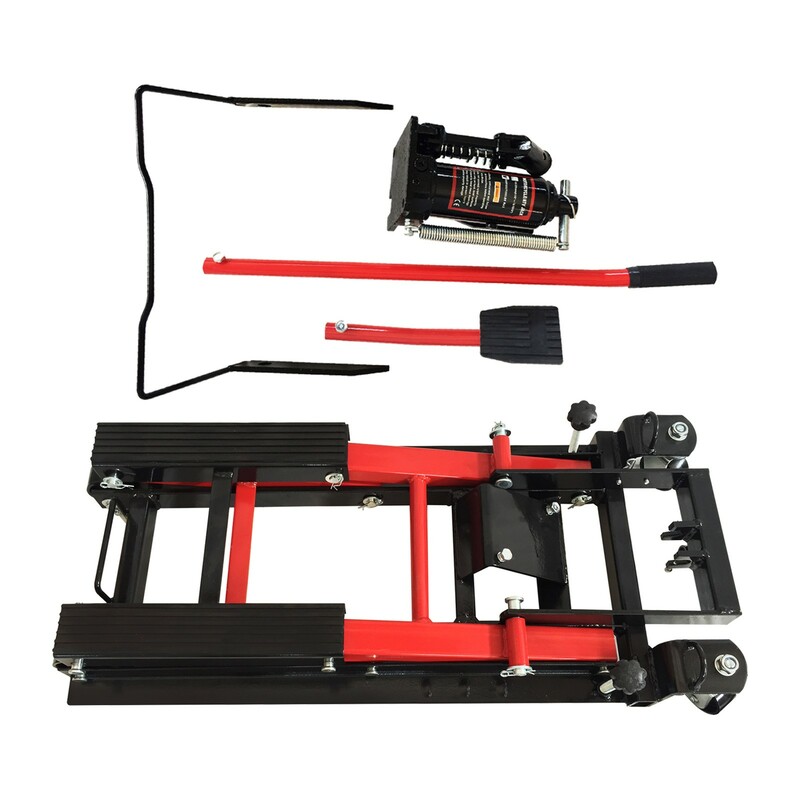 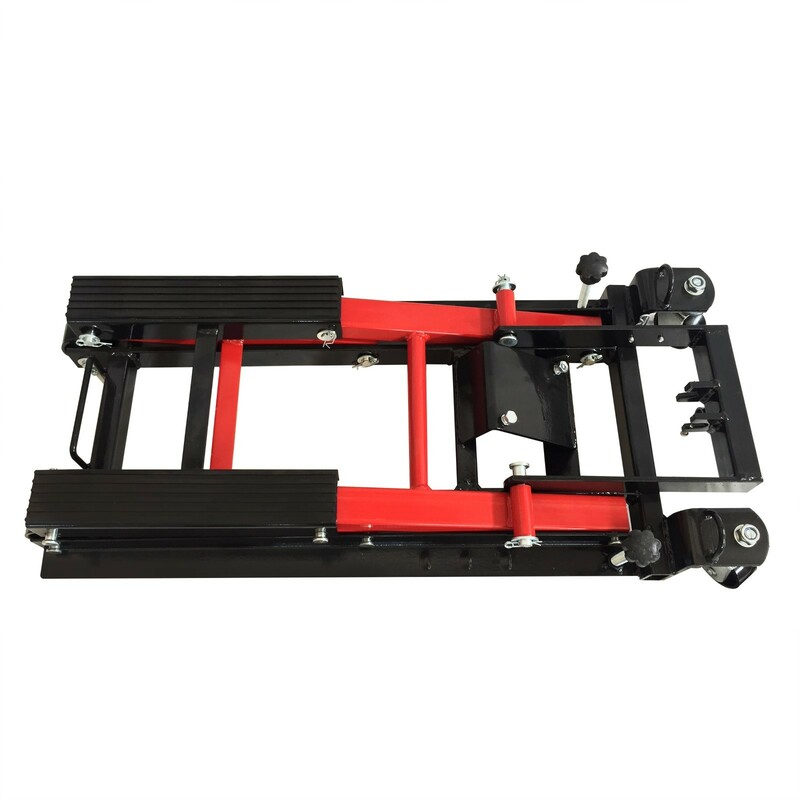 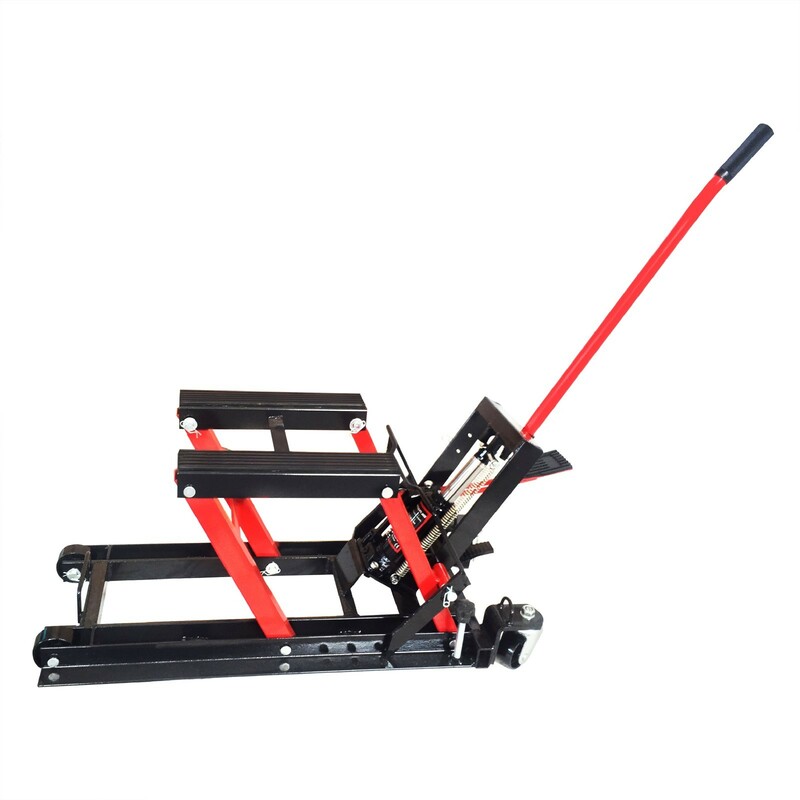 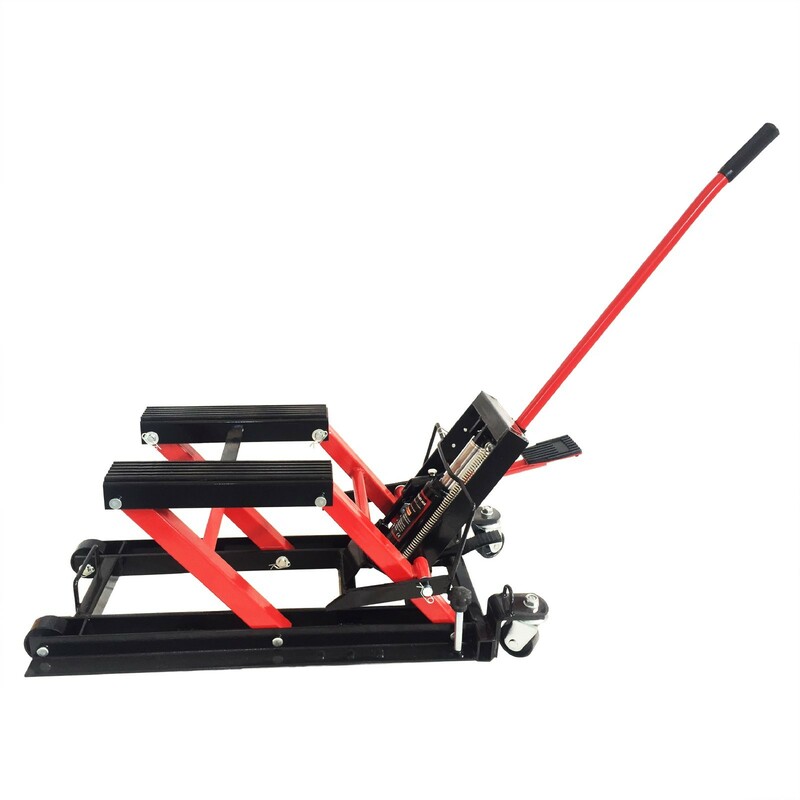 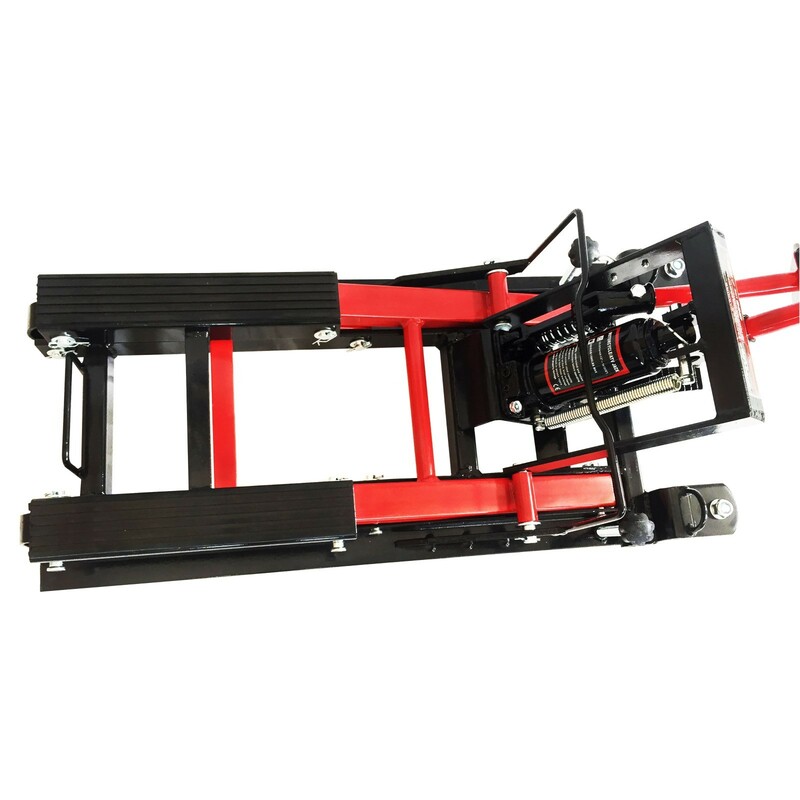 1,500 lb hydraulic Motorcycle Jack used to easily lift motorcycles, ATVs, yard tractors and other small recreational vehicles. 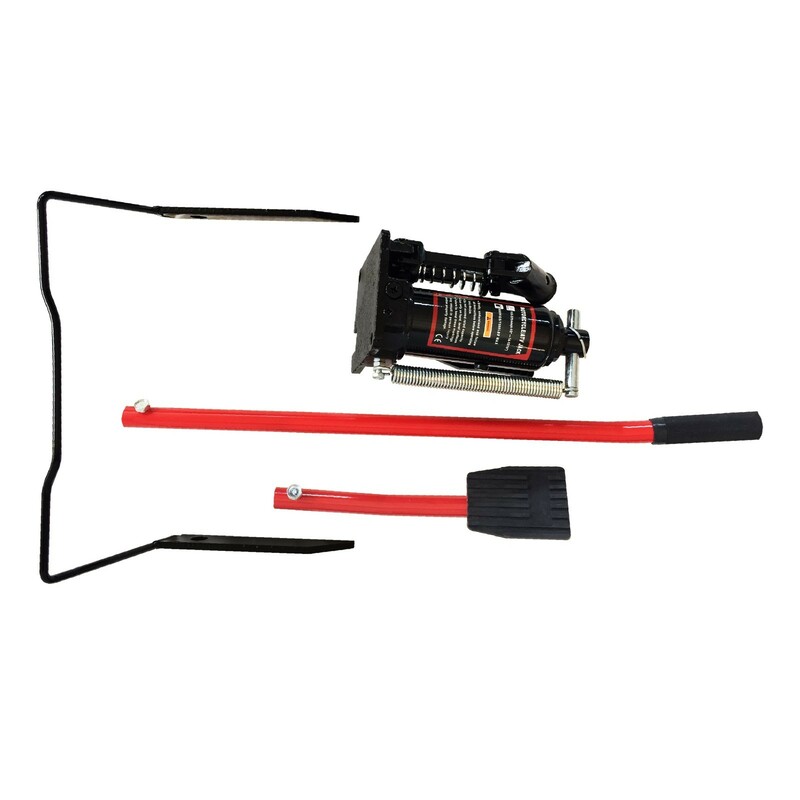 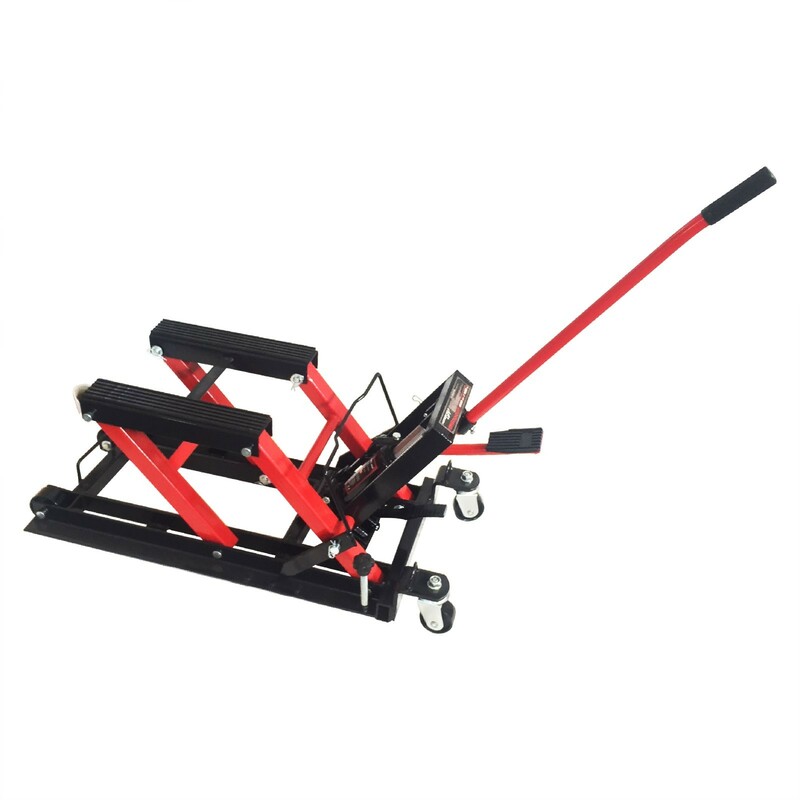 • Used to easily lift motorcycles, ATVs, yard tractors and other small recreational vehicles. 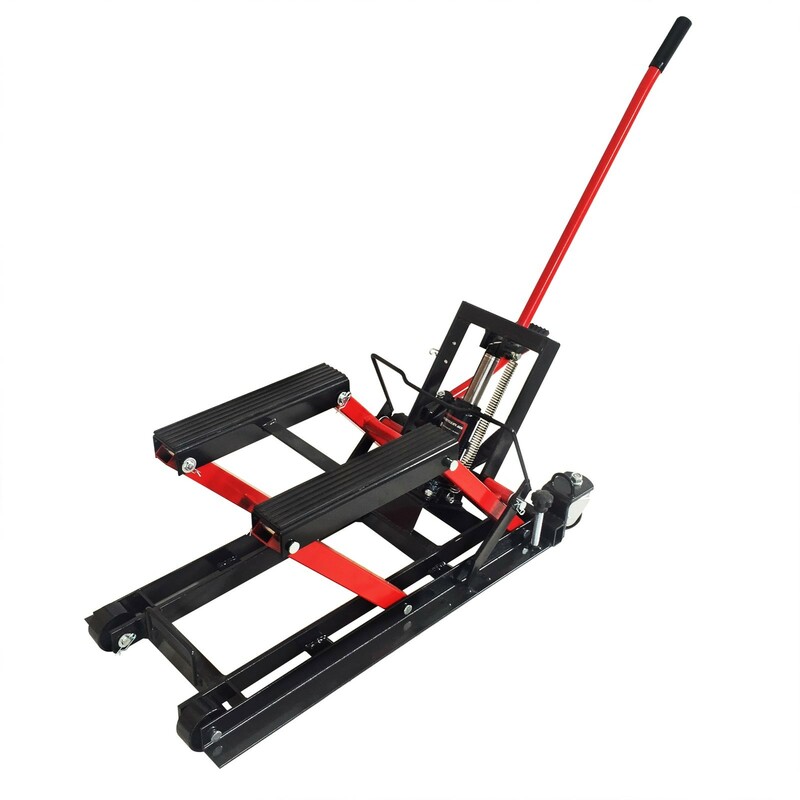 • Provided with 2 front wheels and 2 rear casters for ease of movement.